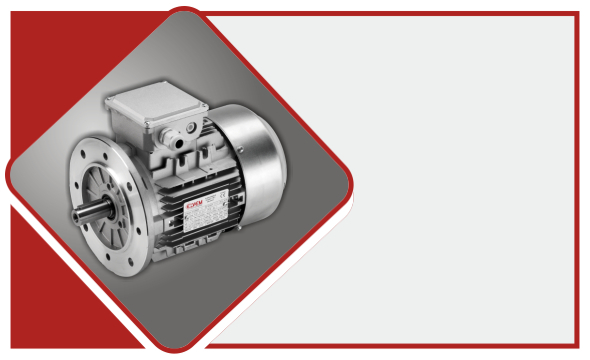 Subscribe to our newsletter to receive information about our products. 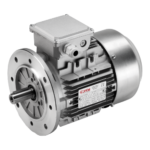 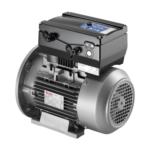 Elvem supplies asynchronous electric motors, either single phase and three phase, with aluminium housing, with double polarity. 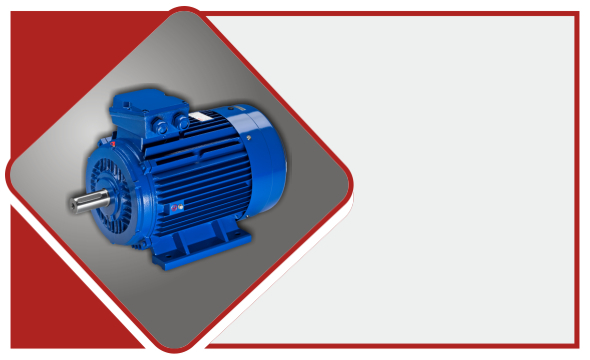 Elvem supplies three-phase two-pole asynchronous electric motors in cast iron. 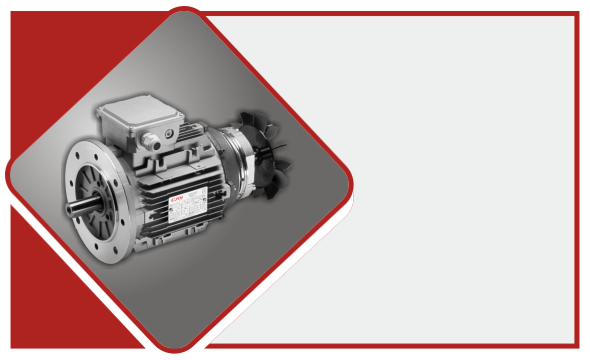 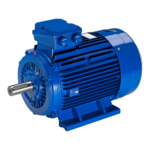 Elvem manufactures asynchronous brake electric motors, either single phase and three phase, with cast iron housing, with double polarity. 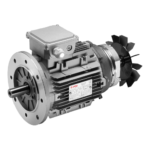 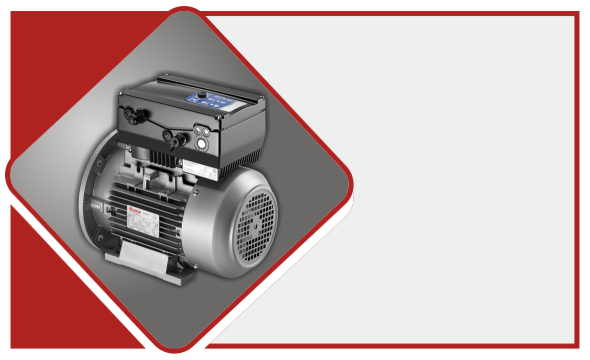 Thanks to the strength achieved via consolidated partnerships, ELVEM is able to provide other complementary products to the electric motor for mechanical transmission applications.